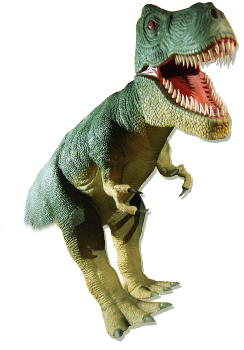 It’s the one day of the year that everyone goes green! 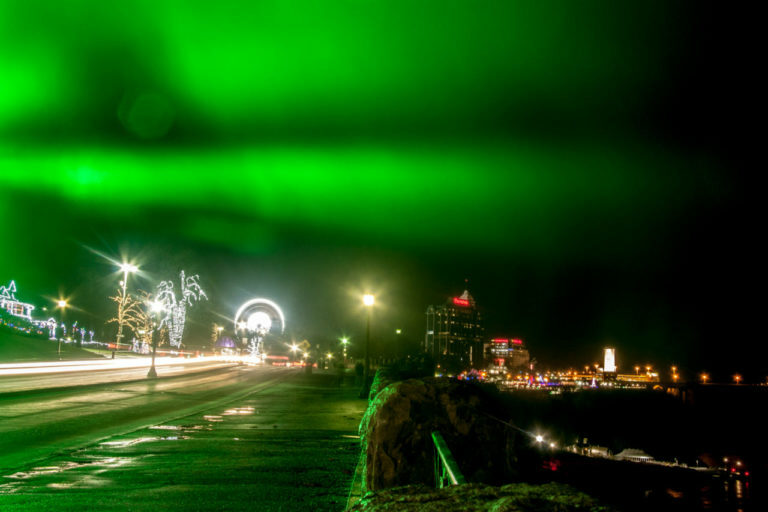 Break out the “Kiss Me I’m Irish” shirts and celebrate St. Patrick’s Day in Niagara Falls! 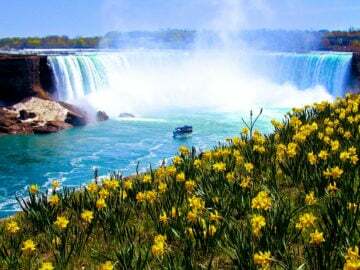 The Niagara Falls Goes Green! 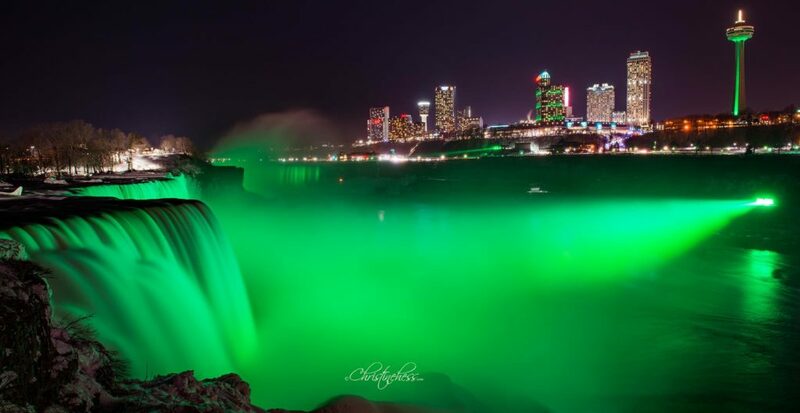 The Niagara Falls Illumination Board will light up Niagara Falls in green for St. Patrick’s Day for a 15 minute duration at the top of the hour from 9:00 pm to 1:00 am. This is in partnership with Tourism Ireland’s “Global Greening” campaign honouring all things Irish! 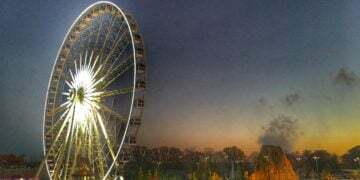 Much like the Niagara Falls, our other main attraction, the Skylon Tower, will be lit green. 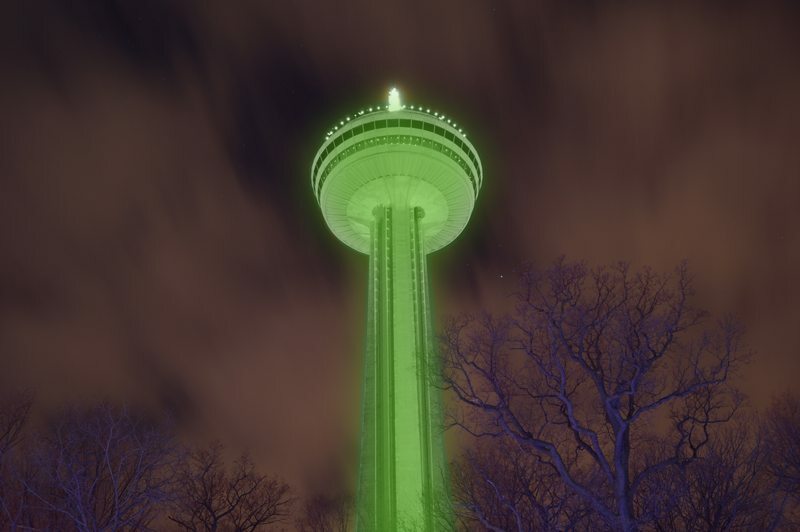 The Skylon Tower is among many other world landmarks that will be lit vibrant in honour of St. Patrick’s Day. 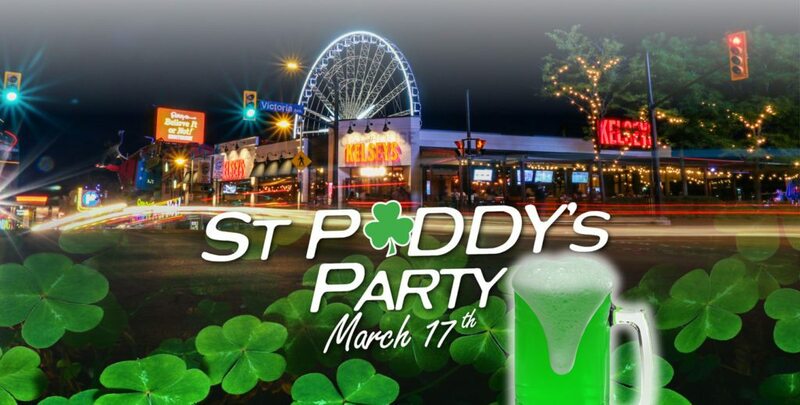 Boston Pizza on Clifton Hill will be once again holding their annual St. Patrick’s Day Party. 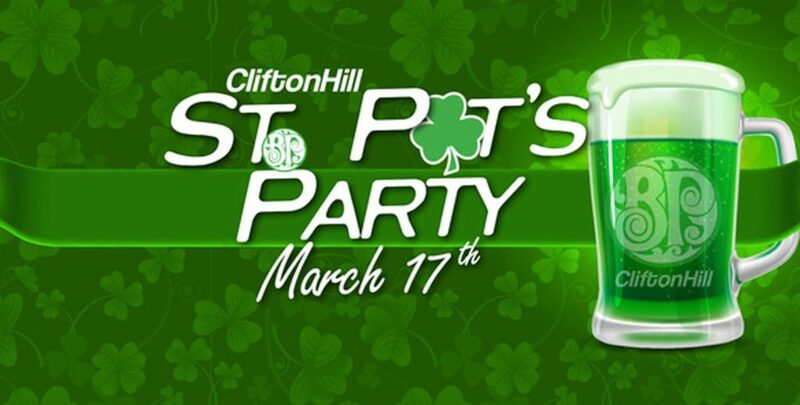 No cover, Irish Music, plus green beer and a chance to win fantastic prizes. This year they will be hold a “Leprechaun Toss”. Toss the little “Lucky the Leprechaun” into the pot of gold to WIN a pot of gold Great Canadian Midway tokens! 1st Prize wins 150 tokens, 2nd Prize wins 100 tokens, and 3rd Prize wins 50 tokens. 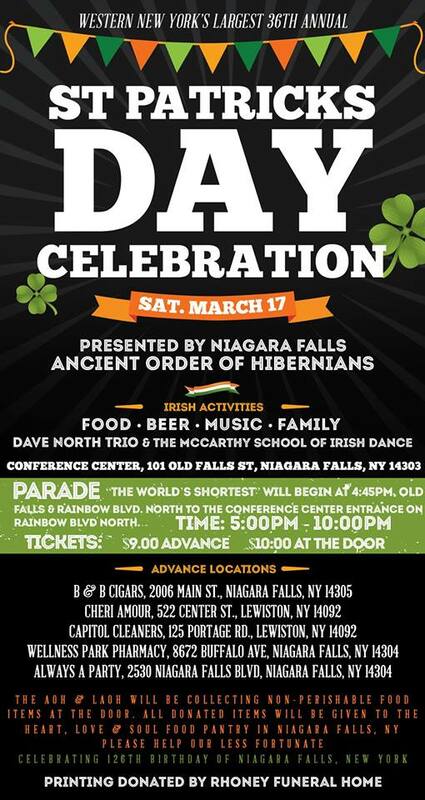 Also, participate in an “Irish Jig Off”, in which the crowd will determine the best dances OR the best “effort” round by round to traditional Irish music. 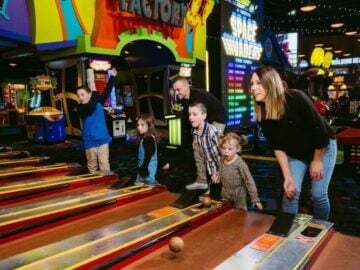 1st place wins 4 Clifton Hill Fun Passes, a $50 Boston Pizza Clifton Hill Gift Certificate, and a game for 4 at Strike! 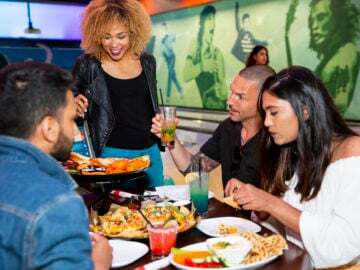 Rock N’ Bowl, and the runner-up will win 2 Clifton Hill Fun Passes, a $25 Boston Pizza Clifton Hill Gift Certificate, and a game for 2 at Strike Rock N’ Bowl. Get $3 Off A Large Pizza On Your Visit! Print this off and cash it in while you celebrate St. Patrick’s Day in Niagara Falls at Boston Pizza Clifton Hill. It’s the perfect occasion to check out the new rustic modern decor at Niagara Falls only KELSEYS Original Roadhouse. As you enjoy a delicious meal from an updated menu, you can choose from 23 “Green” beers on tap. 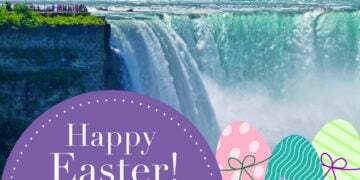 Throughout the evening, enjoy free live entertainment from Niagara’s talented “Dan Serre Duo”. 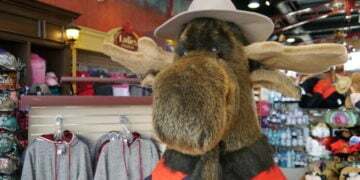 Known as the “World’s Shortest” Parade, this event happens each year just across the border at the Conference and Event Center.